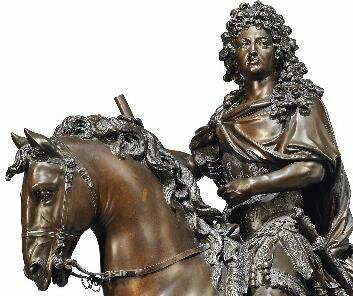 London – From the Court of King Louis XIV of France, the ‘Sun King’, Christie’s announces two of the most significant sculptures to come to the market in recent years. 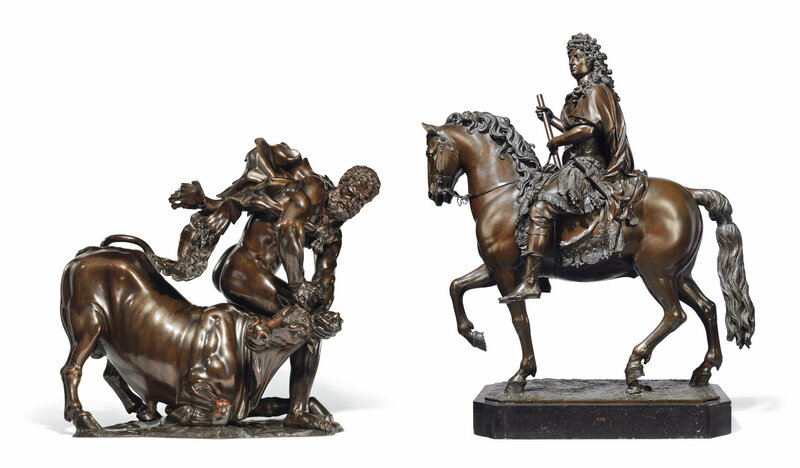 A unique rediscovered masterpiece by Louis XIV’s Royal sculptor François Girardon, Louis XIV on Horseback, Paris, circa 1690-1699, is believed to be the lost sculpture from the artist’s own collection, depicted in the famous engraving of the Galerie de Girardon (estimate: £7-10 million). 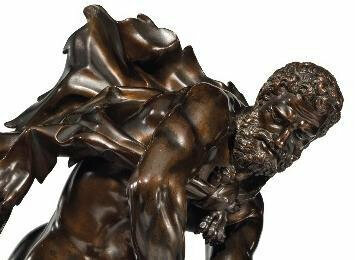 Hercules Overcoming Acheloüs, circa 1640-50 by Florentine sculptor Ferdinando Tacca (1619-1686), was a gift from Louis XIV to his son, the Grand Dauphin, in 1681, remaining in the Royal collection until the Revolution (estimate on request: in the region of £5 million). 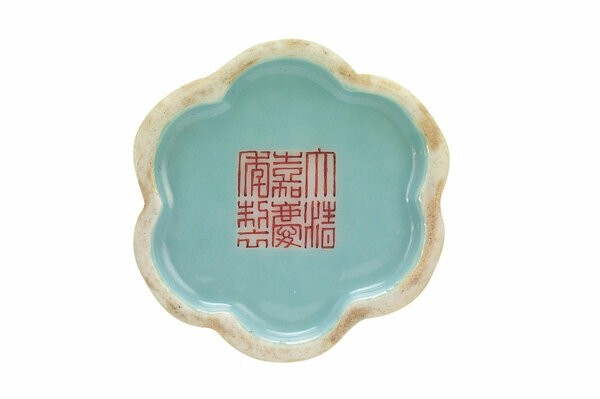 Both works attest to the significance of Louis XIV as a connoisseur collector, celebrating the very best art from France and beyond. 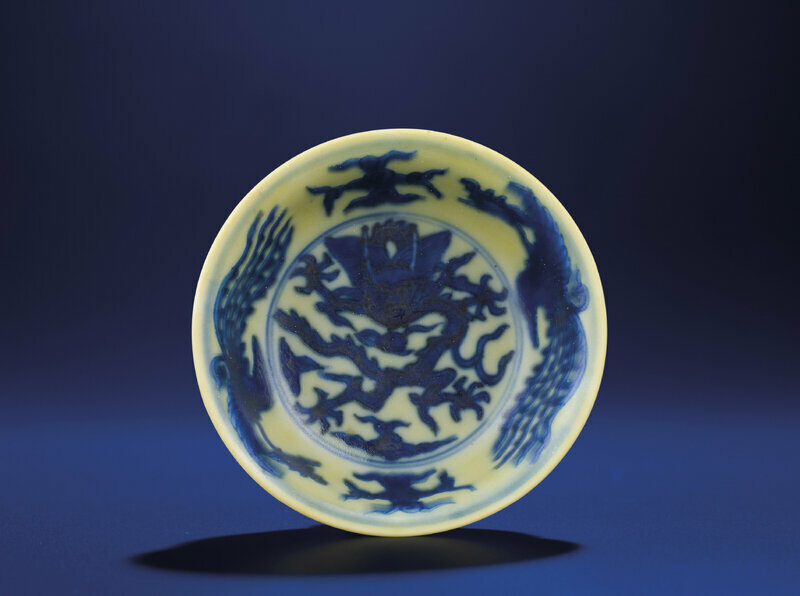 The works will go on view at Christie’s New York in April (the Girardon now until 20 April and both works together from 28 April to 9 May); Hong Kong (24 to 28 May) and London (30 June to 4 July), ahead of being sold in the London Exceptional Sale on 5 July during Classic Week, in July 2018.